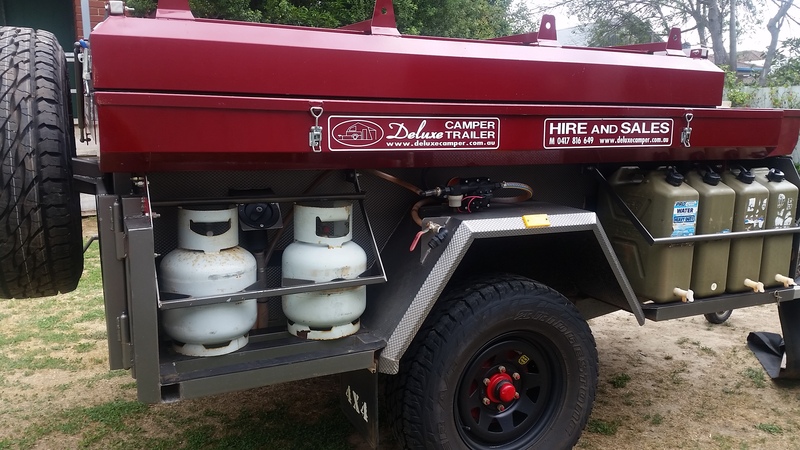 At Deluxe Camper Trailers we produce high quality off road camper trailers at an affordable price. Our design and product quality has been tested for many years in our camper hire fleet. The sealed suitcase design ensures minimal dust ingress even on the most rugged outback adventure. Quick and easy to set up, ensures maximum enjoyment on you camping holiday. 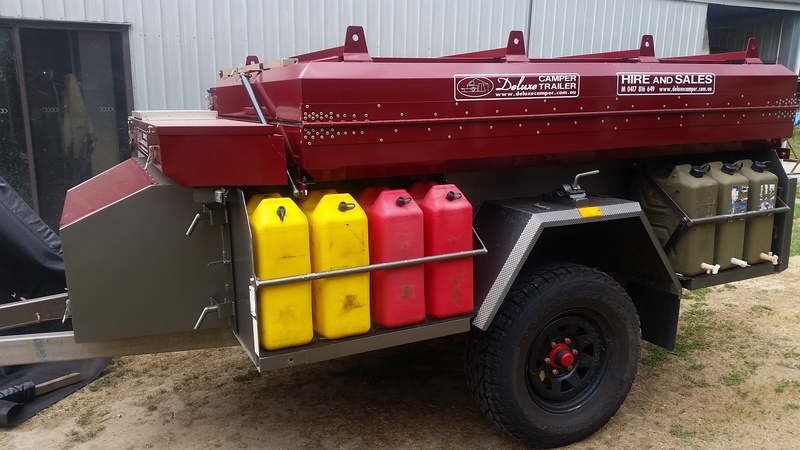 Safari camper trailers from Deluxe Camper Trailers, are suitable for use with most cars, SUV’s and people movers. Rugged Australian designed and built mean they are suitable for use on gravel roads and within national parks. A camper that you can take with you for your next holiday. 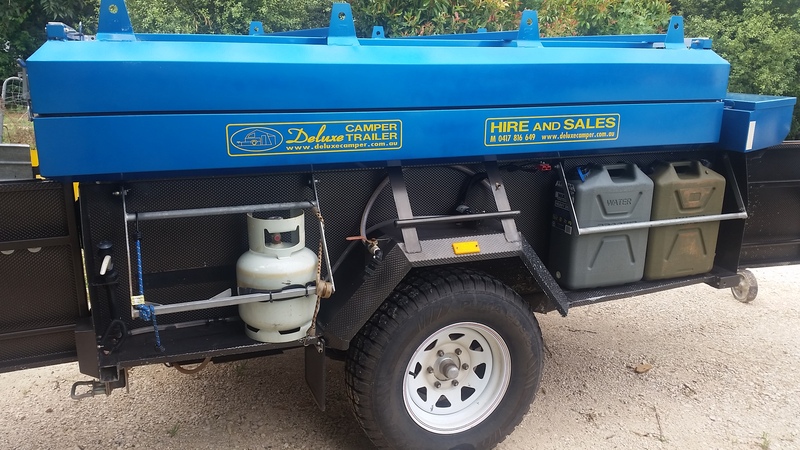 Start enjoying the great Australian outback with a camper trailer from Deluxe Camper Trailers. Looking for a more affordable option rather than purchasing a camper trailer from new. One of the most affordable options is to purchase a camper top and fit it to your own trailer or from one of our recommended suppliers. Phone George today to find out more.